See image 30870. This FK160F was delivered in 1995 to the Akaroa Volunteer Brigade by Mills Tui. It was then transferred to the Sheffield volunteer brigade. 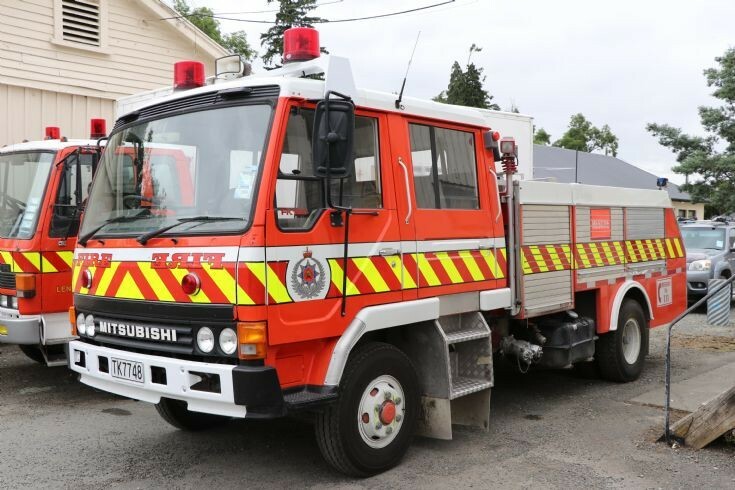 It was photographed in December 2017 while in transition to the Inangahua volunteer rural fire force where it is now based.